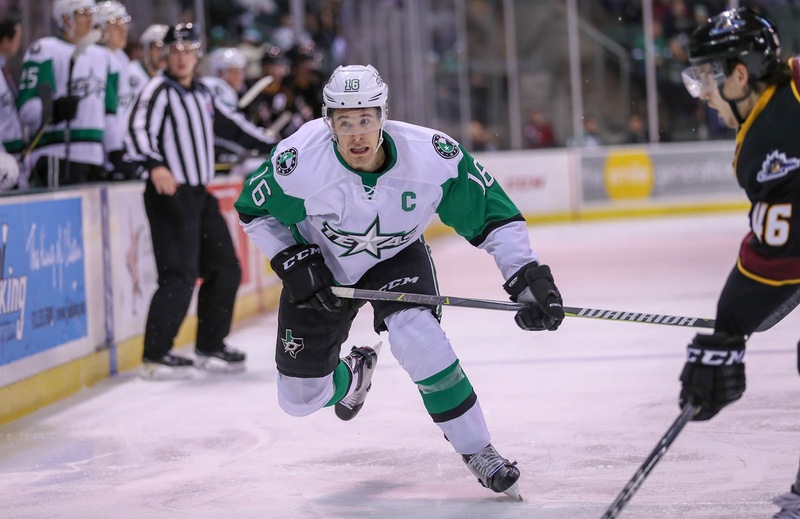 Dallas Stars General Manager Jim Nill announced today that the club has reassigned left wing Curtis McKenzie to the Texas Stars, Dallas' top development affiliate in the American Hockey League (AHL). McKenzie, 27, has recorded two assists (0-2=2), a +3 plus/minus rating and 11 penalty minutes in seven games played for Dallas this season. With Texas, he has posted 45 points (24-21=45) in 45 games played thus far. 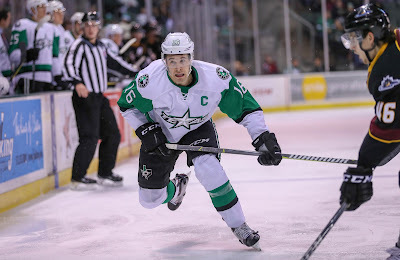 His 13 power play goals are tied for second in the AHL and lead the team, and he paces the Texas Stars in goals (24). The Texas Stars also recalled defenseman Shane Hanne [sic] from their ECHL affiliate, the Idaho Steelheads. Hanna, 23, has appeared in 14 games this season for Texas with a pair of assists. The Salmon Arm, British Columbia native has 17 points (5-12=17) in 41 games for the Steelheads this season.